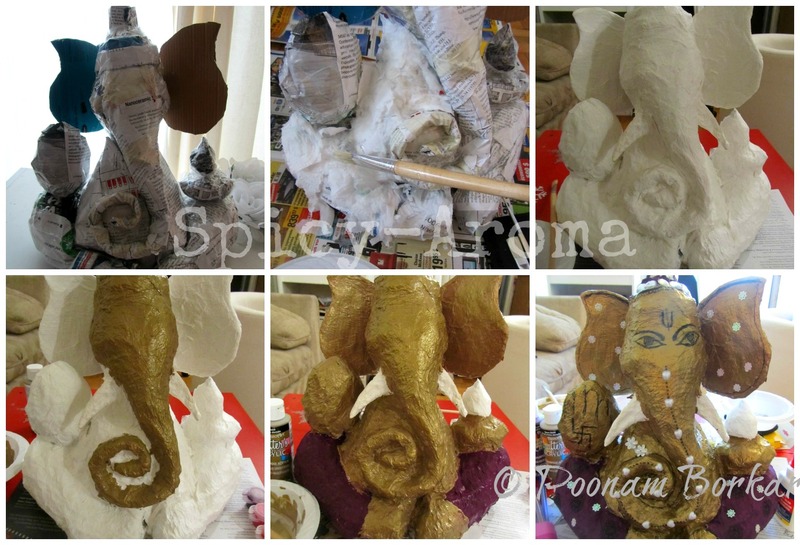 This time, I made Ganesha idol at home with some magazine papers. Yes, you heard right :D You will get idea from below pictures, how I made this beautiful idol. I hope you will like my homemade Ganesha :) Now, let's start with the recipe. 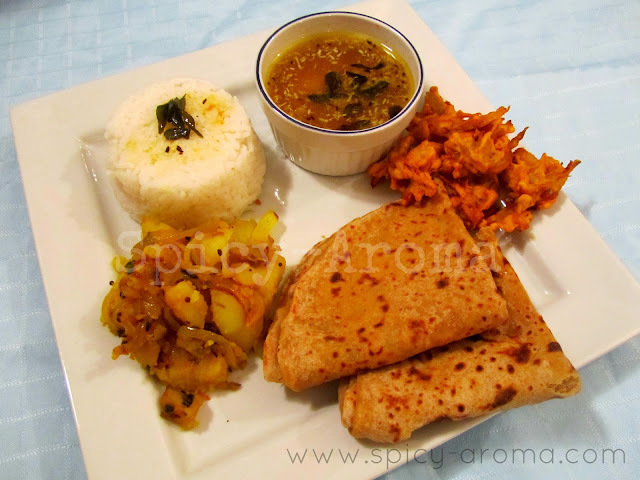 This recipe can make 8-9 puran poli approximately. 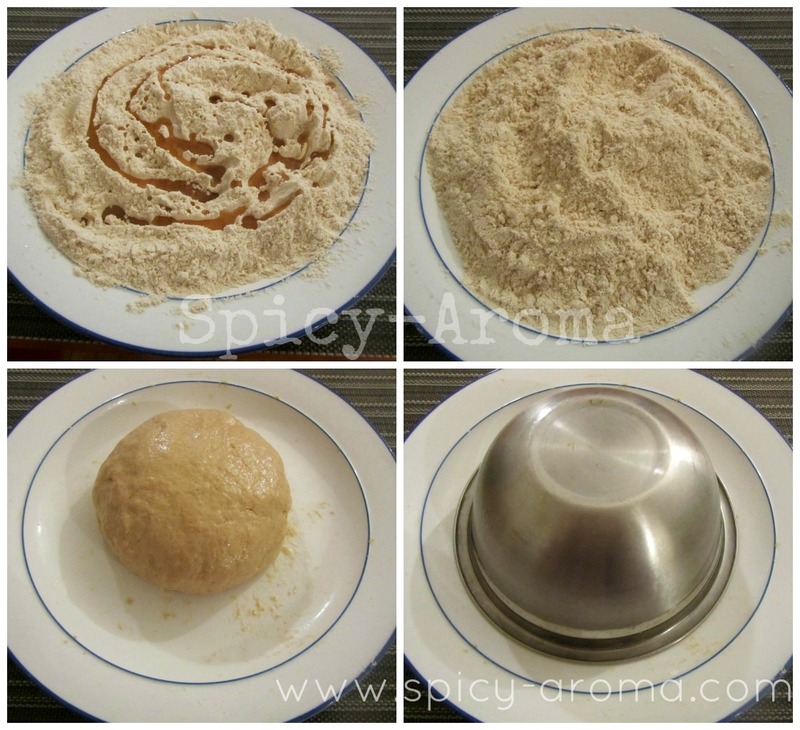 Take wheat flour in mixing bowl. Add oil and salt to taste. Mix well and remove all the lumps. Start kneading the dough by adding little water at a time. Consistency of the dough should be very soft. 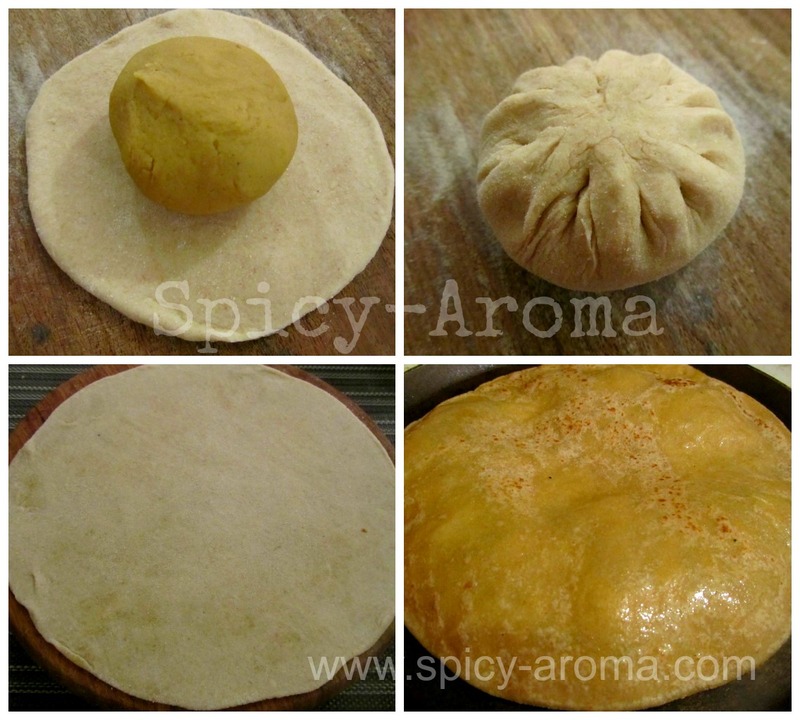 Apply few drops of oil on top and cover the dough. Let it rest for at least half hour or more if you have time. Drain out the water from boiled chana dal. We will use this water to make 'katachi amti'. Heat pan on medium heat. Add chana dal and jaggery. Mix well and let it cook till mixture thickens and starts to separate the sides of pan. 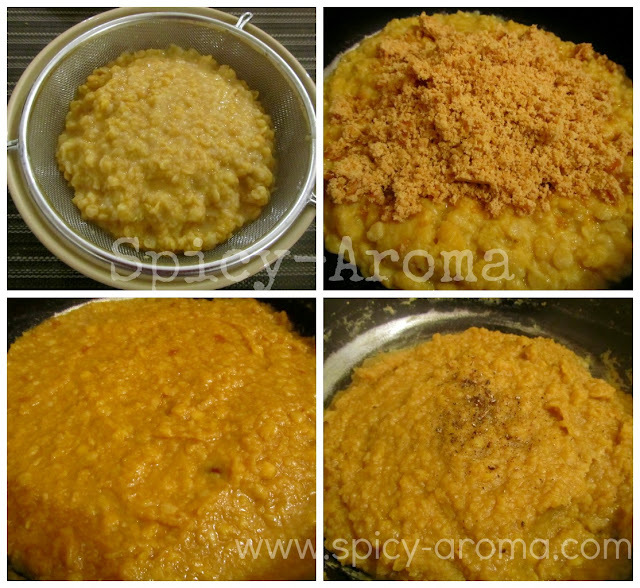 Keep stirring the mixture continuously in order to avoid sticking of dal at bottom. It may take around 15-20 minutes. Then add crushed cardamom and nutmeg powder. Let the mixture cool down little bit. 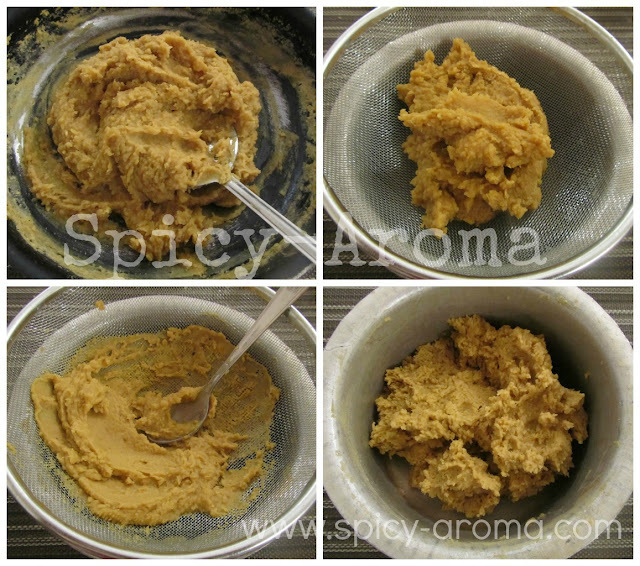 Strain the puran to get the smooth consistency. You can use puran yantra if you have one. Take a medium sized ball of dough. Dip into flour and roll like a small roti. Place the puran ball on it and seal the edges nicely. Roast it from both the sides by applying ghee/oil. 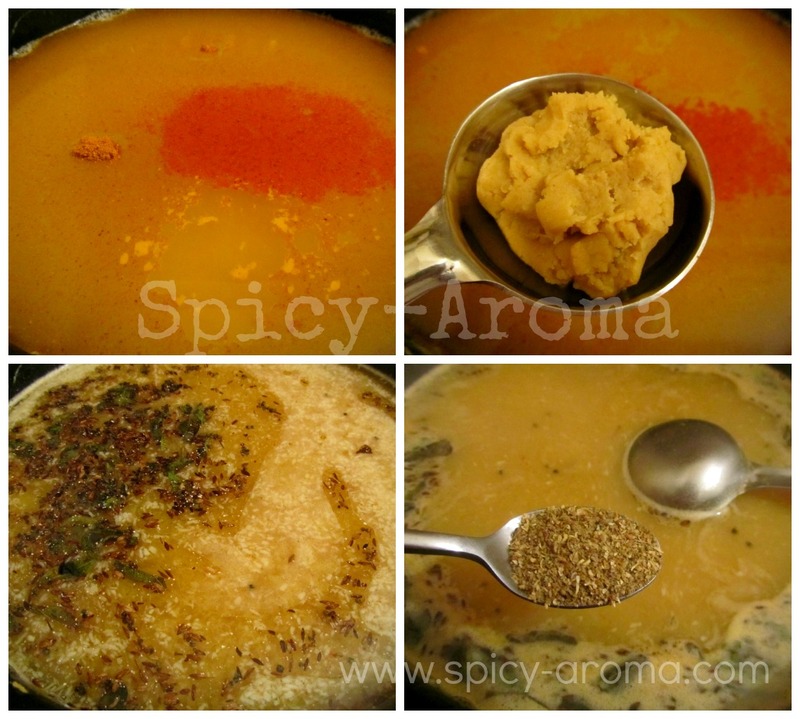 Serve it hot by applying some ghee/clarified butter on top or with katachi amti. 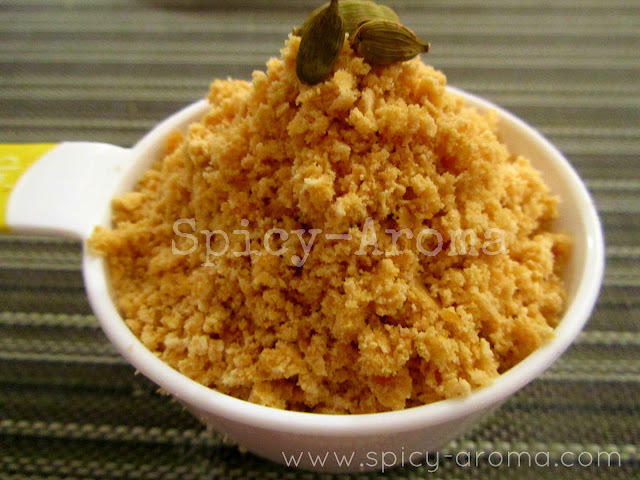 You can serve it with milk flavored with cardamom and sugar. That too tastes delicious. Dry roast coconut till it gets slight brown color and add into curry. Add boiled chana dal and jaggery (I added puran which is combination of chana dal and jaggery, So I didn't add them separately). In another pan, heat 2-3 tbsp of oil. Add mustard seeds, cumin seeds, pinch of asafoetida and curry leaves. Let them crackle nicely. Add this tempering onto the boiling curry. Mix well and let the curry boil on medium heat till oil starts to float on top. 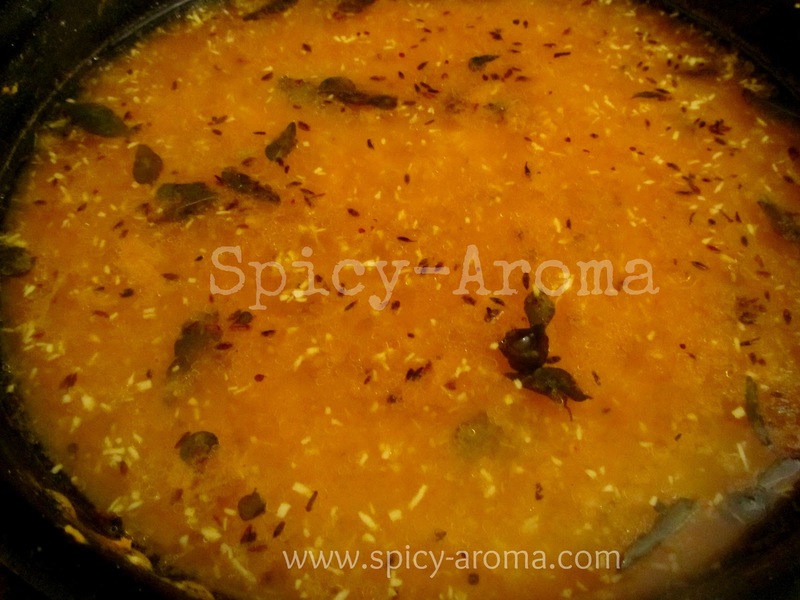 Serve this katachi amti with puran poli and plain rice. 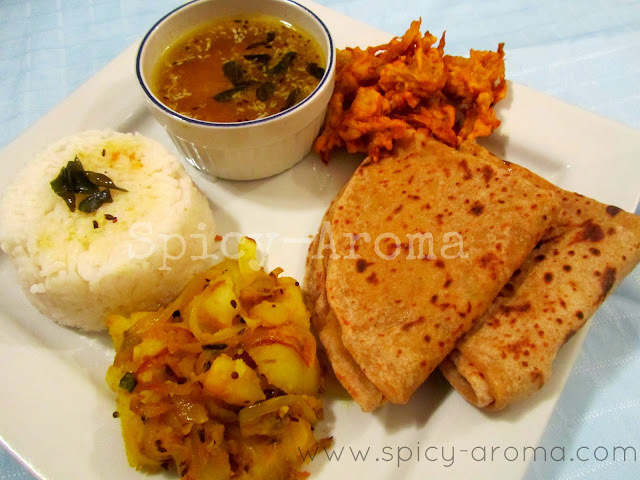 Sending this recipe to Chef Mireille’s Taste of the Tropics event guest hosted by EzCookBook as Authentic Indian Platter. An awesome post. 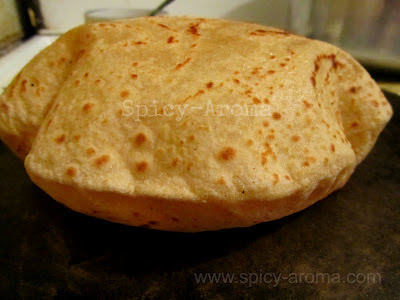 I love puran poli and I buy it all the time from the Indian store. Have it whenever I feel like indulging in something delicious. 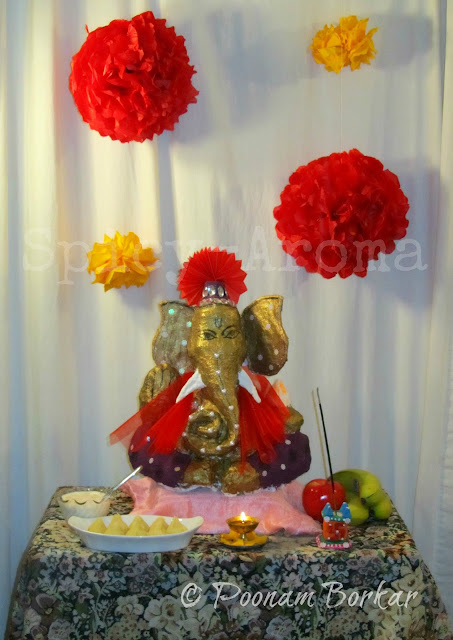 What all to appreciate the ganpati bappa from magazine papers or the drool worthy food. I love PP although we never make it for Ganpati. Mats aahet saglech kaam. Everything in dish I love ir. Lovely post, and perfectly timed (for me, I found it as I was scouting for some diwali goodies). Your Ganesh idol looks so cool, Poonam. I would have thought he would find space on your crafts blog too. Keep enriching our lives with your yummy offerings. Wish you and your readers a happy and safe festive time. awesome post - awesome pictures. My first time on your blog - I am loving it here. 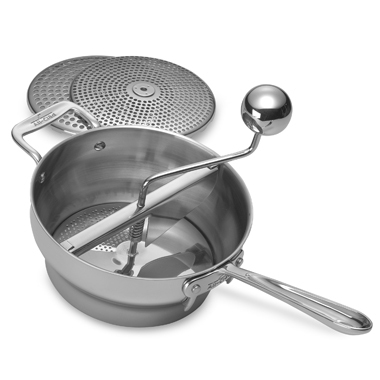 How to strain d puran ?...simple steel tea strainer ? Use big staleness steel strainer as shown in the picture above.Tea strainer won't work.